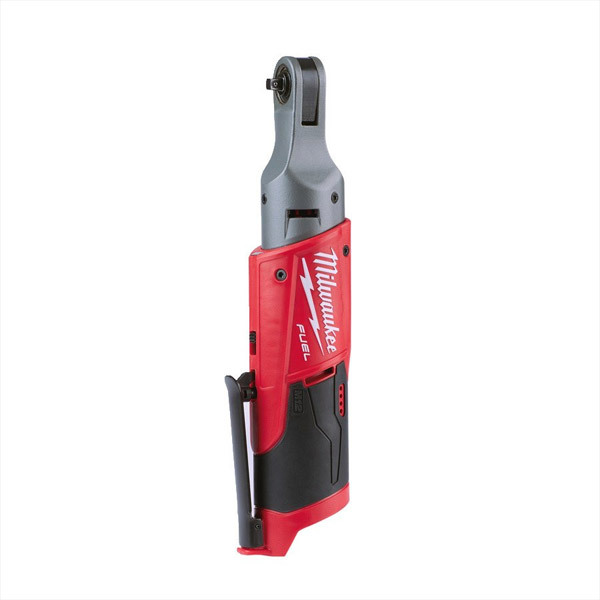 With up to 54 Nm of max torque and 250 rpm's, this tool is the ideal fastening solution for automotive mechanics, maintenance and repair professionals. The industry leading FUEL™ technology combined with a reinforced mechanism and Investment cast steel yoke housing provides greater durability for the professional user. Premium rubber overmold withstands corrosive materials and provides increased comfort when in use. The LED light illuminates the work area while the on-board fuel gauge displays remaining run time. Zero Tool - no Battery or Charger supplied.